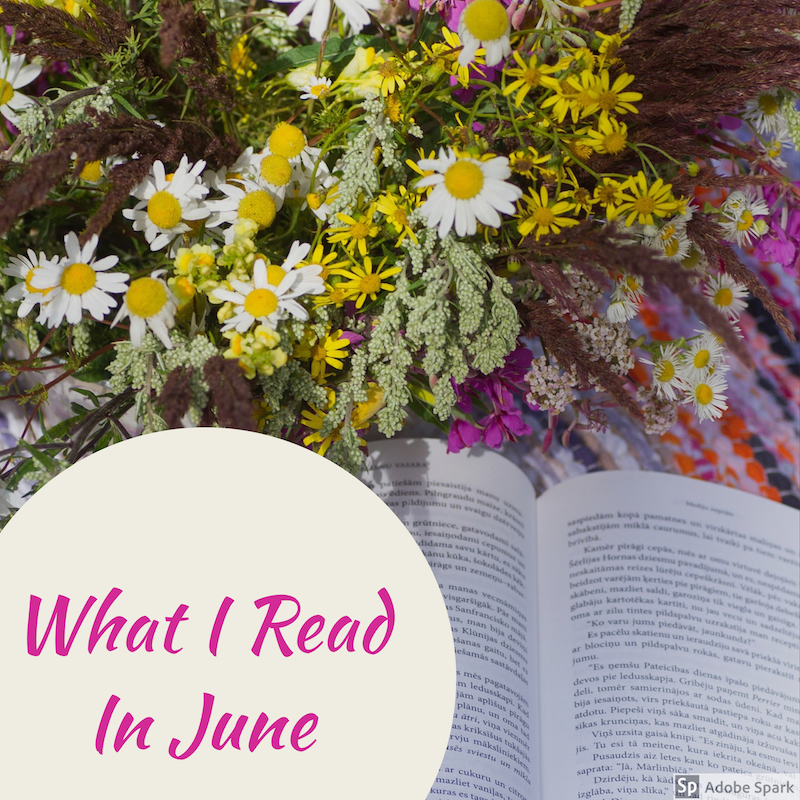 I’m happy to report that June was almost as stellar a reading month as May was! 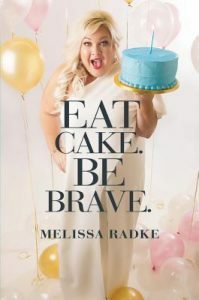 I’m getting my hands on some fantastic books through NetGalley, so keep your eyes out for publication dates so you won’t miss them when they hit shelves! 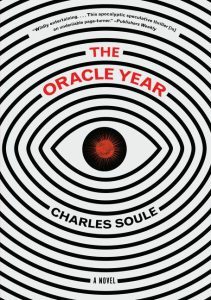 I wasn’t sure what to expect from this novel, thinking the sci-fi fi aspect might be too much for me. Instead it’s a novel about human nature, with some technology and science thrown in. 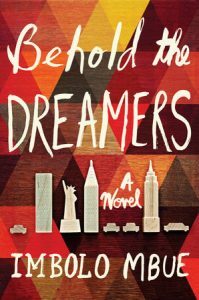 I was hooked from the first page, and as the story unfolded, I began to root for Will Dando more and more – even when I wasn’t sure what he was up to. It’s a great concept: This young musician wakes up one morning with over a hundred prediction in his head, all of which start coming true. So then, he is burdened with this knowledge, and has to make decisions about what to do with it, and who he can trust. There were parts of the story that made my heart race, and nothing that made me want to stop reading! 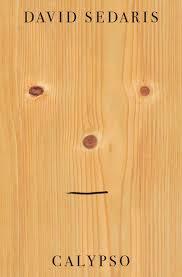 This is Sedaris at his very best. He is able to be snarky and self deprecating while making sense of tragedy and grief. His reflection on and appreciation of his family are more clear here than we’ve seen in his previous works. He shows his own flaws and is unabashedly himself at all times, which is what I’ve always loved about him. The humor in this collection is wonderfully crass and I laughed until my abs hurt. For the PopSugar category: A book that is also a stage play or musical I still can’t figure out how I missed this one in my childhood! 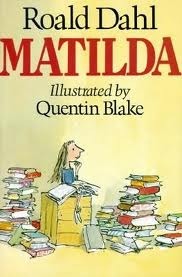 It’s a fabulous story in Dahl’s style, which includes some wonderful children and grownups and then some horrible ones. There’s a little magic and mystery, some sadness, lots of laughs and loving messages to tie up loose ends. 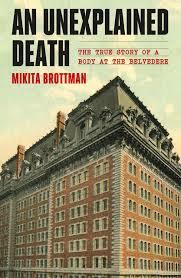 Kate Winslet’s narration of the audio book is phenomenal and gives all the characters strong personalities. 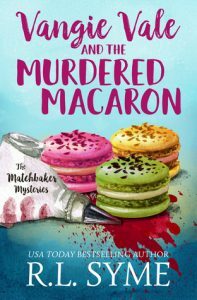 For the PopSugar Challenge Category: A book with alliteration in the title My local Book Club’s selection for June, this is the first in a relatively new Cozy Mysteries series by an author who lives in our town. An entertaining read, but lacking in depth. The plot was fairly predictable. It feels like the author was trying to make the mystery more complicated and in turn, it’s difficult to keep track of all the characters and their intentions. I was interested in following Vangie’s story, but she isn’t as strong of a character as I was hoping. We follow Jende and his small family as they strive to work hard and find a place for themselves in the U.S. But is impossible to separate their story from that of the Edwards family, as they are struck with both personal and professional crises. The writing is gorgeously vivid. The characters are realistic, and even when they make poor choices, it’s difficult to not feel for them. The narration of the audio book is spectacular, with accents and voices bringing intense emotion to the story. Having worked in veterinary medicine for over 20 years, I wish I’d had this book to show dog owners! 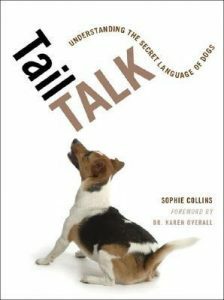 Most of the canine body language discussed in this book, I learned “the hard way” and through years of working with dogs. It all seems highly accurate, displayed clearly with photos of real dogs and straightforward language. I appreciate that the goal of the book is to educate owners so they can intervene before their dog is involved in a serious conflict. 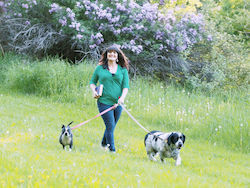 While much of he focus is dog on dog communication, there are some tips on how a dog might look at an owner as well. This is a cute book, easy to read, and will be a valuable resource for dog owners and those who work with dogs. 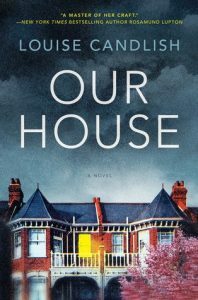 For the ReadHarder challenge category: A book of genre fiction in translation This is not exactly a follow up to My Grandmother Asked Me To Tell You She’s Sorry, it’s more of a spin-off. While Britt-Marie is a minor character in that book, here she is much more developed and relatable. 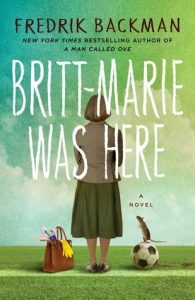 Poor Britt-Marie has left her cheating husband and is seeking work outside the home for the first time in forty years. The employment agency has only one position for someone of her experience level and so she moves to a tiny town to run the recreation center. This eccentric character meets her match in the town residents, including the children who play soccer at the rec center and have recently lost their coach. Fans of Backman’s other novels will certainly appreciate this one as well. While it’s not necessary to read My Grandmother first, I recommend it. 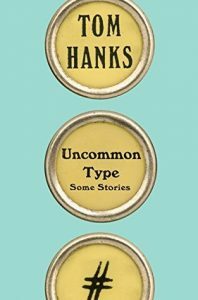 I’m usually not big on short stories, but I couldn’t resist this collection because…well you know…Tom Hanks. The stories themselves are all pretty brilliant. There was only one I couldn’t quite follow. I listened to the audio book, which is fabulous. I’m sure I would have liked the stories if I’d read it on my own, so listening to Hanks read them was icing on the cake. His narration is excellent, he gives each character their own distinct personality, and some appear in multiple stories. The writing is impressive, there’s some humor yet also some darkness. This book is exactly what I’d expect coming from Tom Hanks, and I highly recommend it. I read a lot of materials about personal development and habit forming, and sometimes the tone is “you can change your life by doing all these things,” which can be overwhelming. 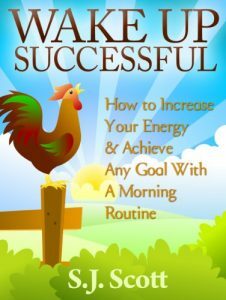 I appreciate that this book was focused specifically on developing a morning routine. It’s much easier to focus on making changes when I am looking at 30-60 minute chunks of my day, rather than thinking about my whole life at once! Some of this material was familiar to me but again, the hyper focus on a short part of my day was great. I found it useful to re-evaluate my morning routine and realize I’m not exactly focusing my energy where I want to. This is a super short easy read in simple language that will help a lot of readers. Reading this book was like watching a really loud infomercial. I made it 30% and realized I wasn’t going to learn anything new so I quit. It’s difficult to find useful information among all the self promotion and unnecessary anecdotes. I’m a fellow avid reader and book lover. WOW! You write great book reviews and they did their job — I want to read a few of those now! Thanks for visiting my site and for your kind words. I hope you return for more of my posts! My goal is to inspire you to want to read them so it’s good to know I’m succeeding, thanks!